WELCOME TO A TEALE ROOFING LIMITED. A FAMILY RUN BUSINESS. 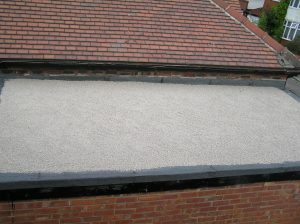 We have grown as a family business to become the established and trusted roofing company we are today. 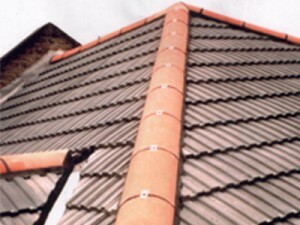 We meet the needs and requirements of you the customer and provide solutions to all of your roofing problems. 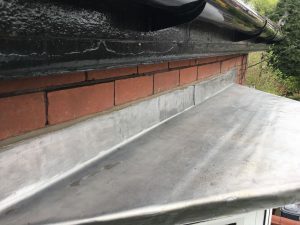 Providing roofing services in the Manchester and Cheshire areas for over 15 years we are a well respected and professional company and the majority of our work comes from recommendations and word of mouth. As an employer we ensure that our team of skilled roofers work to a safe standard, while maintaining a high quality service - the type you would expect from a team that possesses expertise in all areas of the roofing industry. 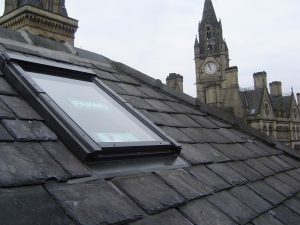 We undertake re-roofing and large scale projects as well as the smallest repair, all carried out to a high standard of service. We pride ourselves on our old-fashioned approach to customer service which ensures that we respond quickly, at your convenience and that we fully explain everything we do. Whether you are in the early stages of planning, or ready to start a project, do not hesitate to call us today for a free estimate. We will be happy to answer any questions or queries you may have. For a no obligation quote or for any futher information please fill in the form opposite and we will get in touch with you. "Dear Anthony, I just wanted to say thank you, for your very prompt quote and repairs, you did a great job. Many thanks"